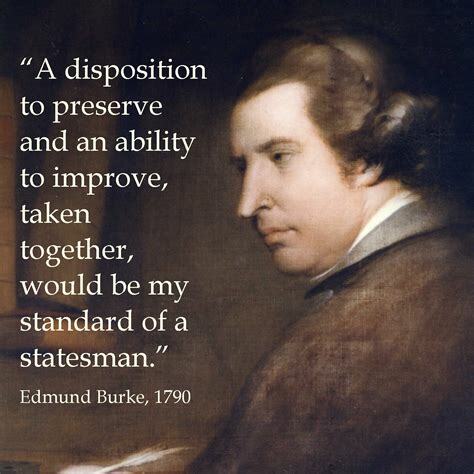 Edmund Burke has often been read as a primary figure in the conservative tradition, principally for his condemnation of the revolution in France. But on the British stage he promoted numerous liberal reforms, and quite consistently. An interest for the principles of rule of law, the value of virtues as a basis for society and the gradual development of societies diminish his liberal character no more than they do Adam Smith’s. But Burke was a politician, orator, and publicist, with a different role to play. 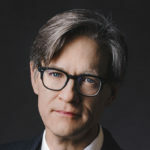 Hayek showed a deep interest in Burke, and recent writings by Richard Bourke and Yuval Levin challenge the ”conservative, not liberal” designation that had been given to Burke. In Burke’s reflections on the revolutionary developments in France, many of his ideas on social life and political theory were expressed with great passion. 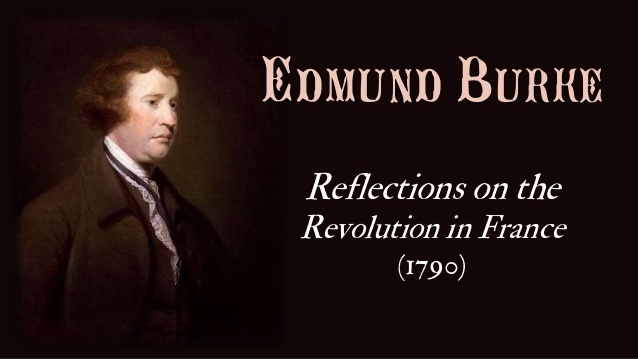 We will read Edmund Burke’s Reflections on the Revolution in France. “Edmund Burke’s Reflections on the Revolution in France is considered by many to be a masterpiece of political analysis and a compelling rationale against the French Revolution. Originally written as a letter in response to a young Parisian and later expanded upon and published in book format in January 1790, the work has greatly influenced conservative and classic liberal intellectuals and stands as a powerful argument against violent revolutions, lawlessness, and unrest. The seminars are held at Timbro, Kungsgatan 60, 2nd floor. Participants are also encouraged to read this article, discussing similarities between Burke and Hayek. Richard Whatmore’s reflection on The Curse of Burke is also recommended as complementary reading. Questions related to the Reading Group can be addressed to bjorn.hasselgren@timbro.se, +46-70-7623316. Welcome to the 2018/19 Reading Group!